Great job to our girls on another successful competition. This was our Compulsory Levels 3-5 gymnasts final qualifier and an Invitational for our Level 6+ gymnasts. The meet took place March 9-10 at Ridley College. 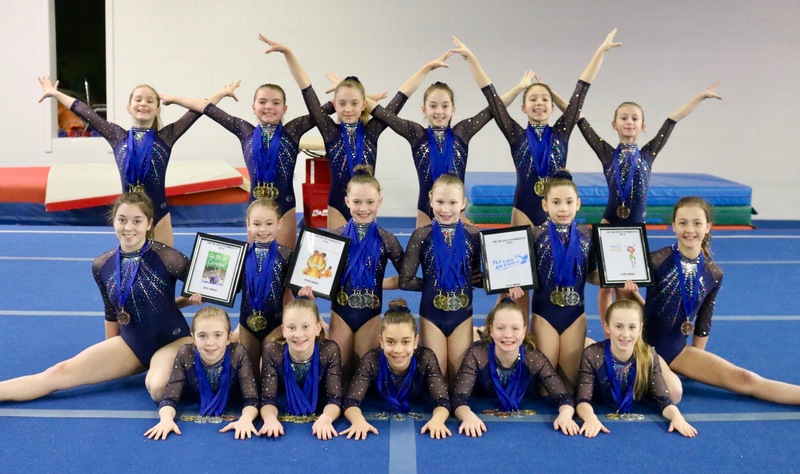 Every competitor earned a medal and four gymnasts were awarded Judges Awards.